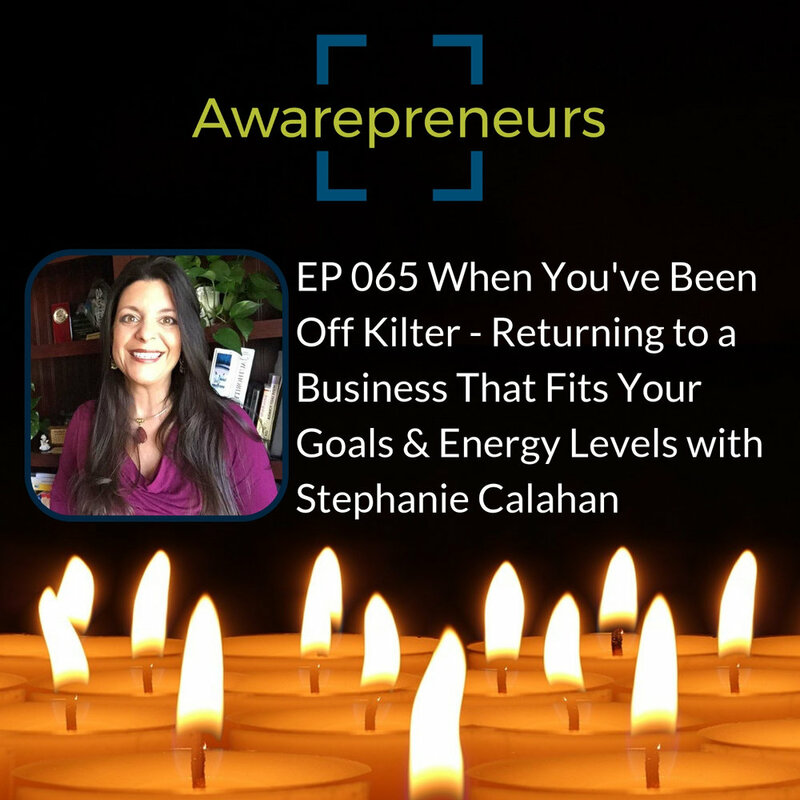 Our guest this episode is Starr Sheppard-Decker, the founder of Radical Revelations. Starr is a Spiritual Leader, Professional Vocalist, Public Speaker, Founder of Radical Revelations, and provides Spiritual Guidance & Business Strategy for Coaches & Healers in Personal Crisis. Through some very challenging experiences in her own journey as a healer and spiritual leader and seeing many other leaders struggle, Starr's developed a deep personal and professional passion for this topic. 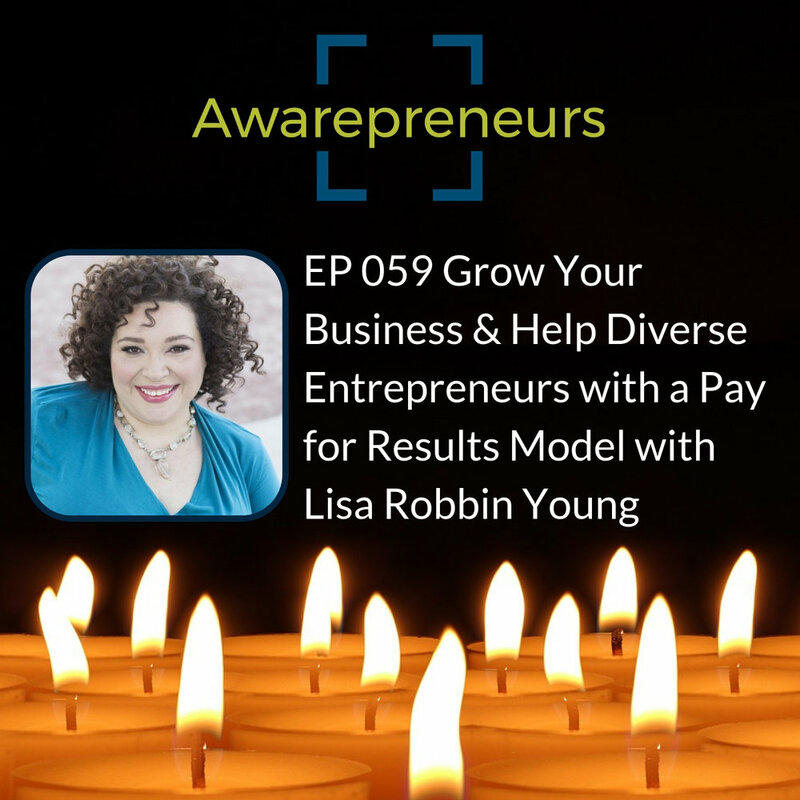 Our guest this episode is Rukshana Triem, the founder of Women's Lifestyle Coaching. Before the age of 15, Rukshana and her family lived in refuge camps in 3 countries. 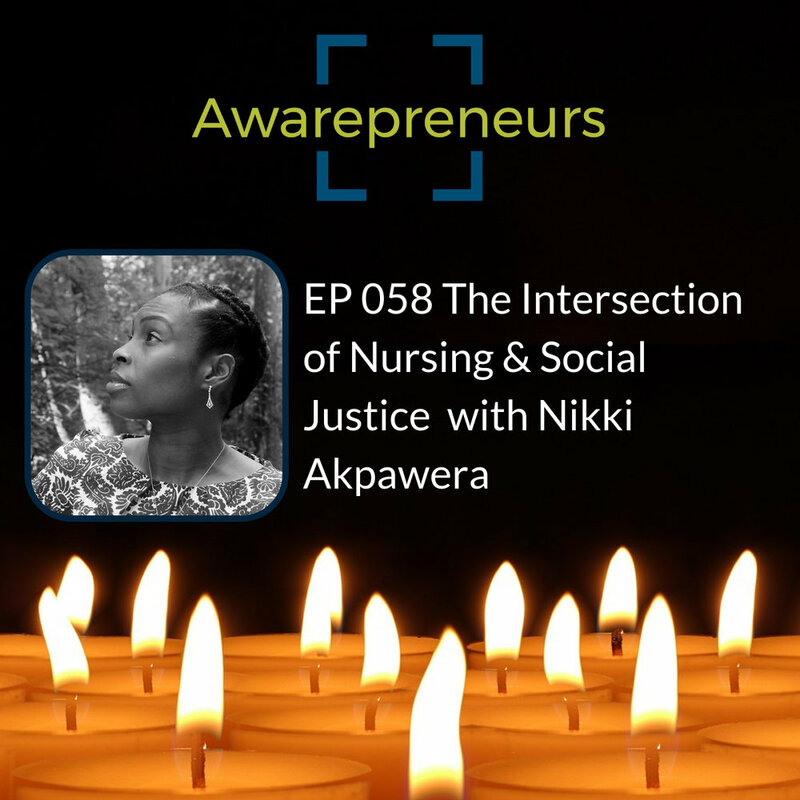 She immigrated to the United States and worked on a lot of trauma from her childhood. 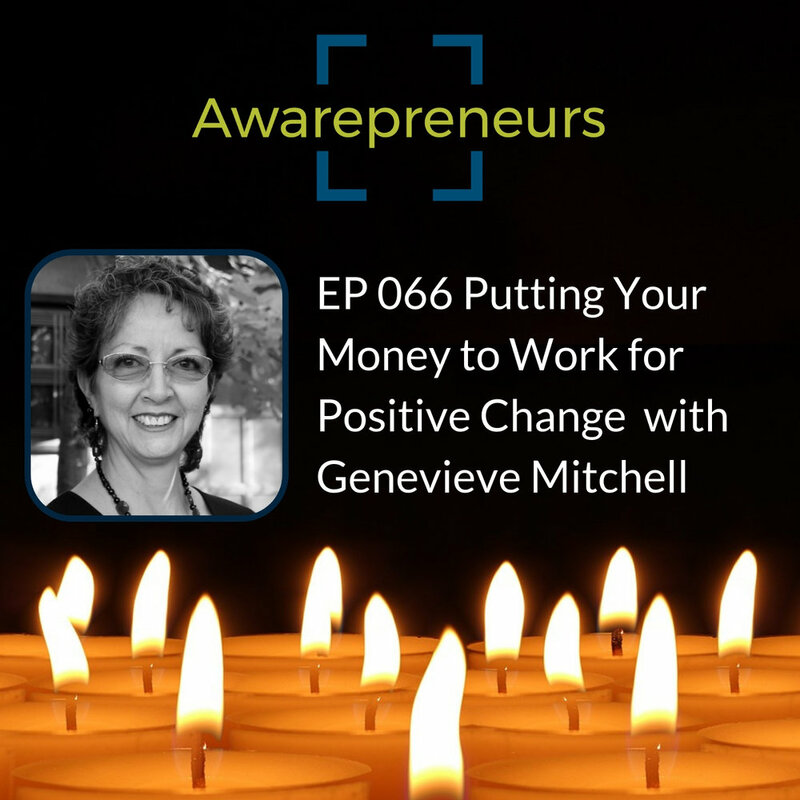 Today, she is a successful Lifestyle Coach, Author & Speaker. 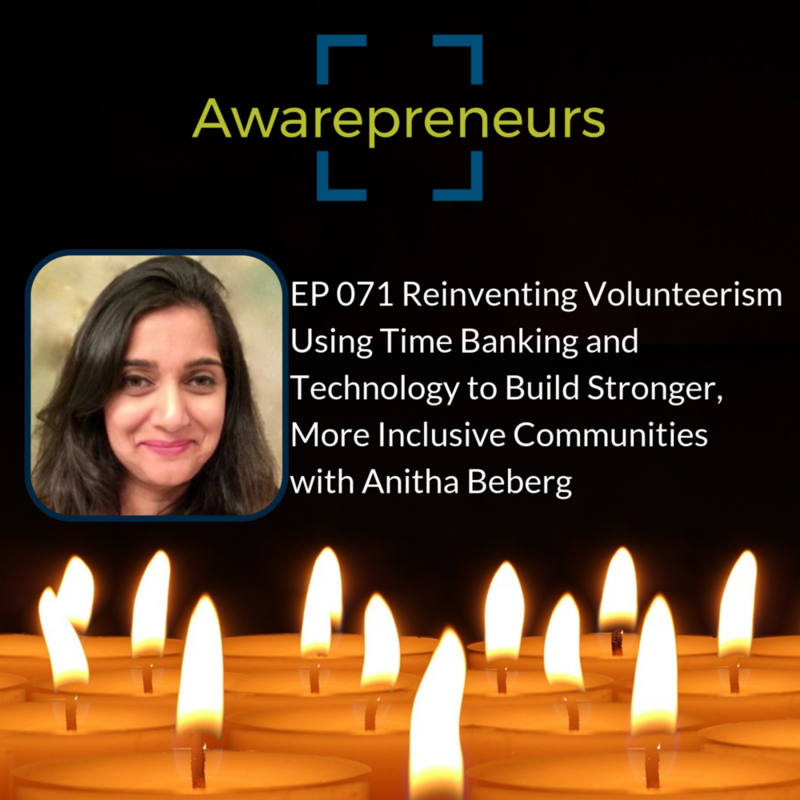 Our guests this week is Anitha Beberg, the founder of Seva Exchange. Seva Exchange is reinventing volunteerism. Their mission is to connect, motivate and retain valuable volunteers for community-minded organizations. We are an official spin off of Timebanks.org, the organization that pioneered giving volunteers time credits redeemable for reciprocal volunteer help. 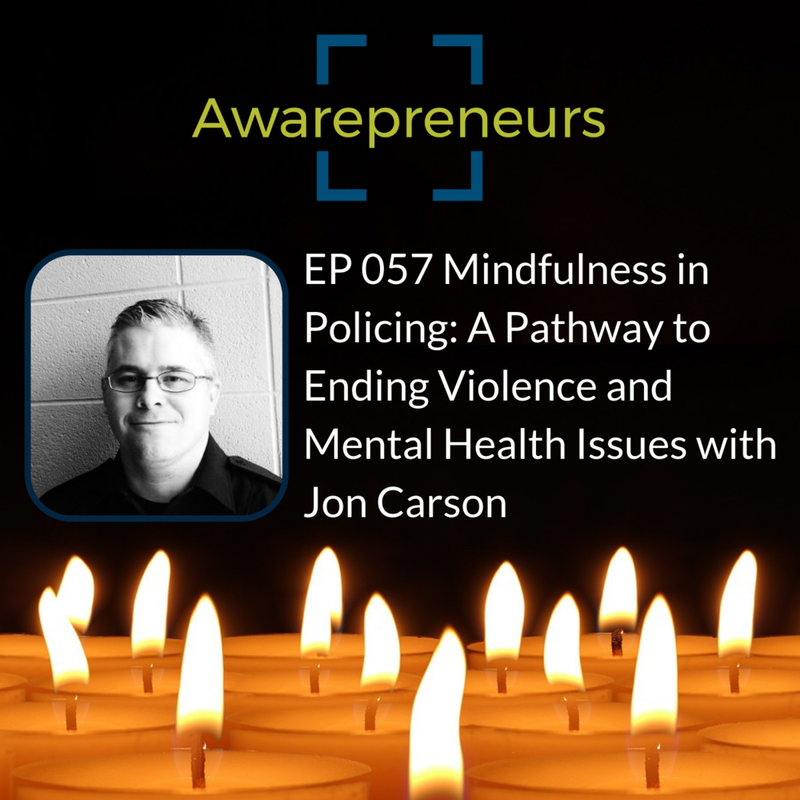 Our guest this week is Sonali Fiske. Sonali is an international speaker and leadership consultant for marginalized & underrepresented visionary womxn and emerging women-identifying leaders. Her private and group programs teach leaders to unearth their cutting edge and deeply rooted messages, to help inform, educate the cultural zeitgeist. Her masterclass on "Dismantling White Dominance in Women's Entrepreneurship" went viral, and centered the stories of black, indigenous women of color countering the current narrative in leadership and influence. 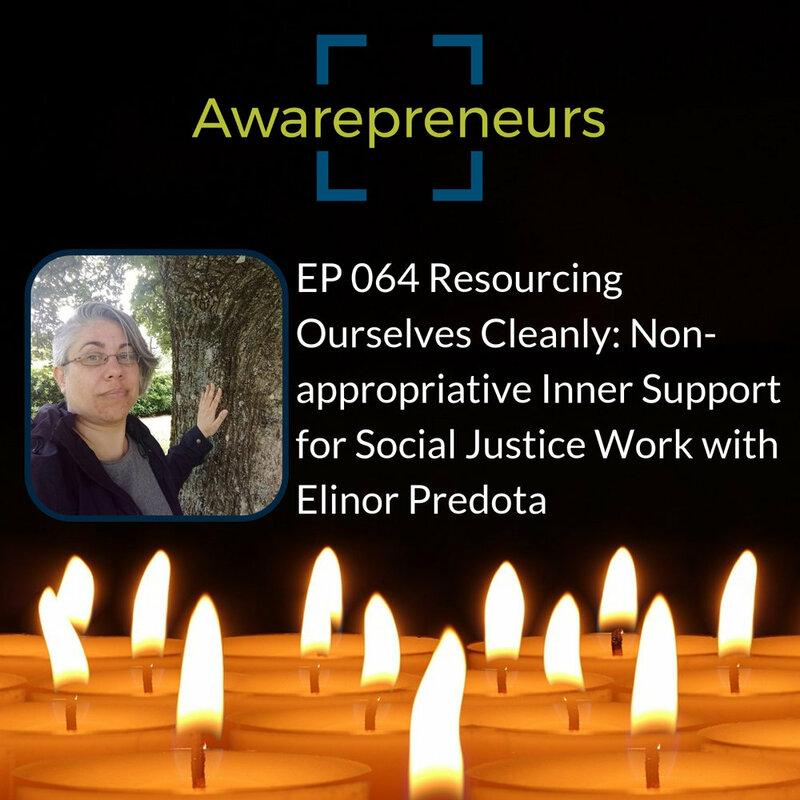 For the Awarepreneurs podcast, Paul Zelizer looks for diverse leaders doing innovative work in the intersection of conscious business, social impact and awareness practices. It's one of few the conscious business and social impact podcasts that gets into the the granular decisions around finances, marketing, and pricing that leaders face. 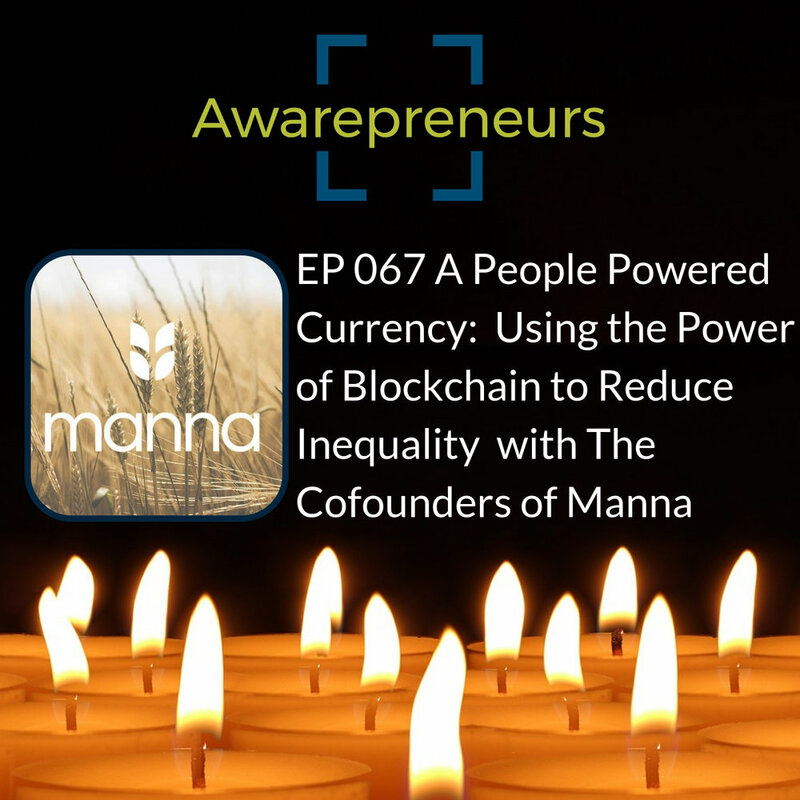 Our guests this week are the cofounders of Manna, an online platform for the world’s first Universal Basic Income cryptocurrency. Eric Stetson is the Founder and Executive Director and Brandon Venetta is the Co-founder and Director of Networking. Manna is distributed by the People’s Currency Foundation as a basic human right that every person in the world is eligible to receive, for free. Founded in 2015, Manna has achieved milestones in the cryptocurrency movement, as the first blockchain-based currency to be created and distributed by a tax-exempt nonprofit organization, and the first digital currency to implement a Universal Basic Income as its primary method of distribution. 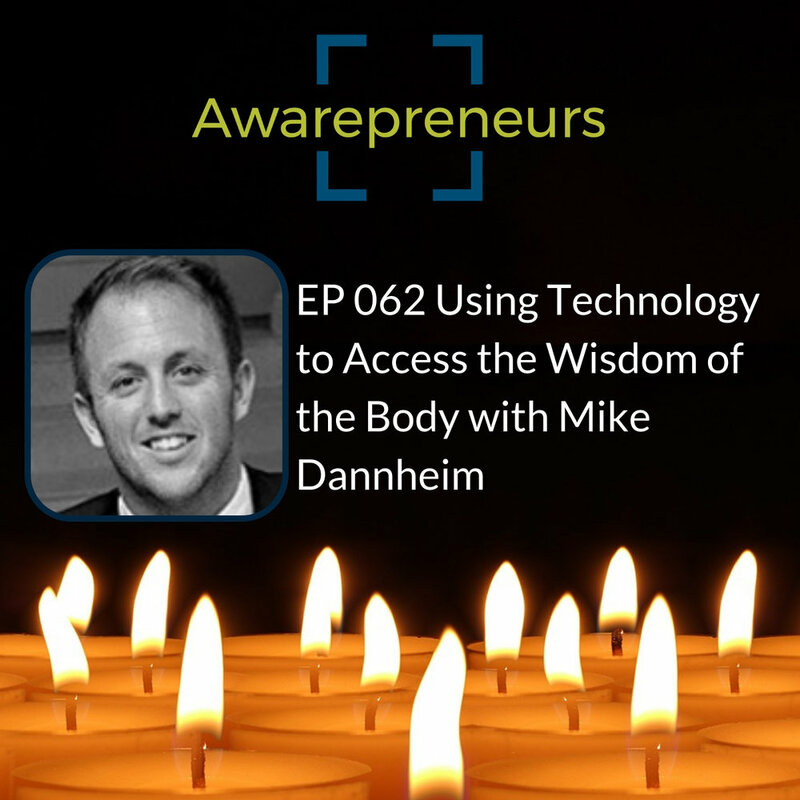 Our guest this week is Marc Choyt. 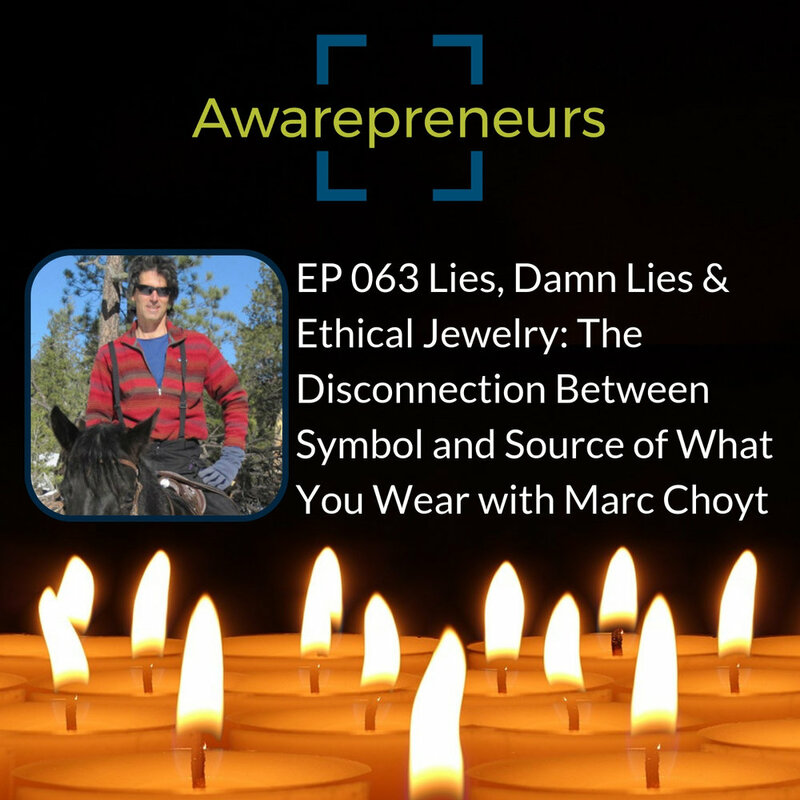 Marc is the co-Founder of Reflective Jewelry and one of the leading activists for fair trade jewelry in North America. Marc works on marketing and publicity for the company (like the websites), strategic planning, and the like. He also focuses on their supply chain, seeking ways to create jewelry that has exceptional environmental and ethical sourcing standards. Marc is also the author of The Ethical Jewelry Exposé, a new guide that explores the history of misrepresentations in the jewelry industry that seeks to hide the fact that millions of people have died in conflicts financed by precious gems and metals and great environmental and social harm continues to happen despite the narrative mainstream jewelers branding themselves as "ethical" and "responsible".